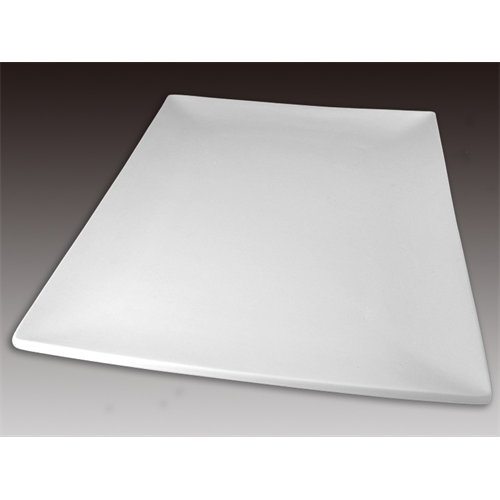 This simply stylish plates make a great blank canvas for your next design! The Metropolitan Coupe has a gently sloping coupe style rim that swoops down into a flat surface at the center of the plate. This plate will work brilliantly for a family of handprints and foot prints.